Seven months after the release of Android Oreo, the Samsung Galaxy S8 is finally receiving the stable update to Android 8.0. Users in the US on Sprint, Verizon, and T-Mobile have gotten updates, with the story being similar in Australia. The Samsung Galaxy S8 is finally receiving its full, stable Oreo update in the US. The device had beta Oreo updates sent out as far back as early January but a number of setbacks have seen users stuck waiting for the full update till now—Samsung actually even had to halt the planned rollout last month due to a late bug find. Users of the S8 can finally rest easy, however, as carriers across the US have started sending out updates over the past few days. Verizon, Sprint, and T-Mobile-branded devices have already received the update. AT&T, much like has been the trend of recent, is still yet to send out updates, though, by all accounts. The update is one to Android 8.0 Oreo, which is quite annoying, seeing as most other OEMs are already updating to Android 8.1, and the Developer Preview version of Android P is already out. The update, also packaged as an upgrade to Samsung Experience 9, brings the normal Oreo features like notification dots and picture-in-picture. Most importantly, users have reported massive leaps in fluidity after updating. The update isn't specific to US, as users in Australia have also received updates. 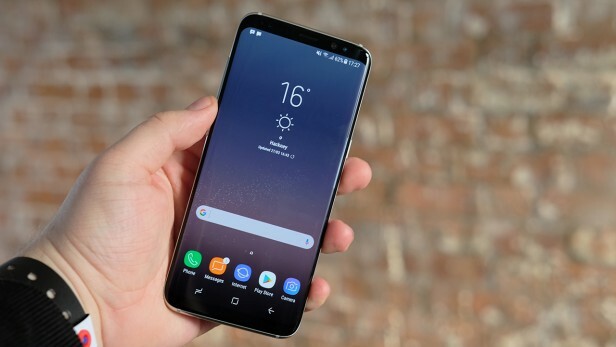 A roadmap was also released by Samsung Canada last week, which touts a rollout in the region to begin today.